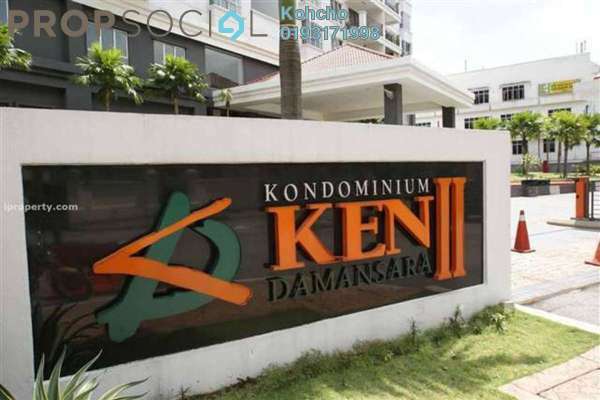 Come and discover the neighbourhood of Ken Damansara II and learn about the life, malls, and people in the area. 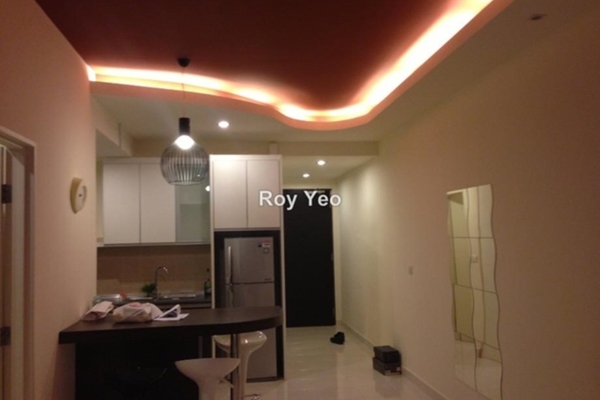 Find out more about the schools and properties that are available in the area. 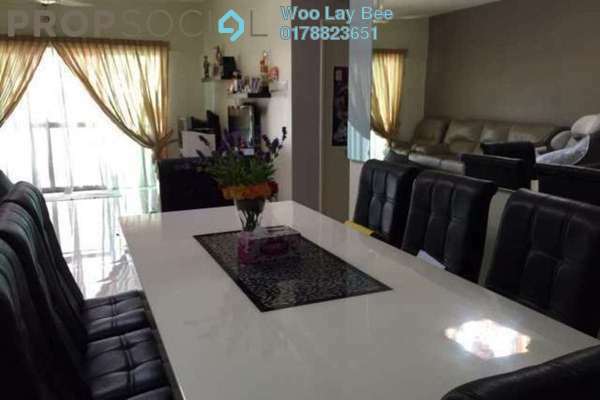 Browse through our superb properties For Sale in Ken Damansara II. 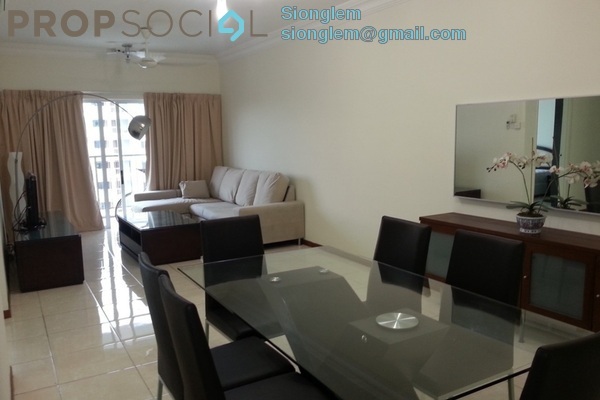 Browse through our superb properties For Rent in Ken Damansara II. Located approximately just behind Tropicana City Mall, Ken Damansara II is the second of the three residential high rise projects under Ken Damansara. 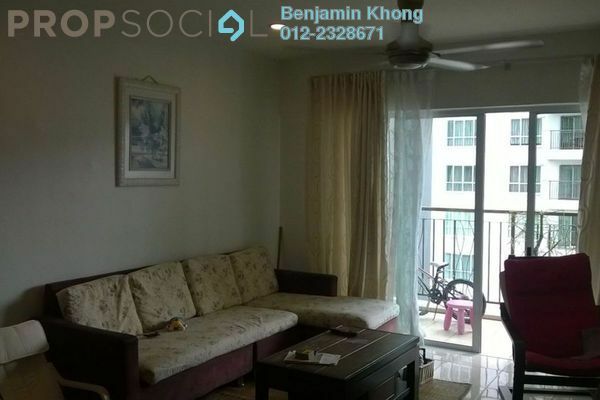 Units at this second phase of development are generally larger than that of Ken Damansara I, appealing more to families. With PropSocial, everyone can now find their dream home. 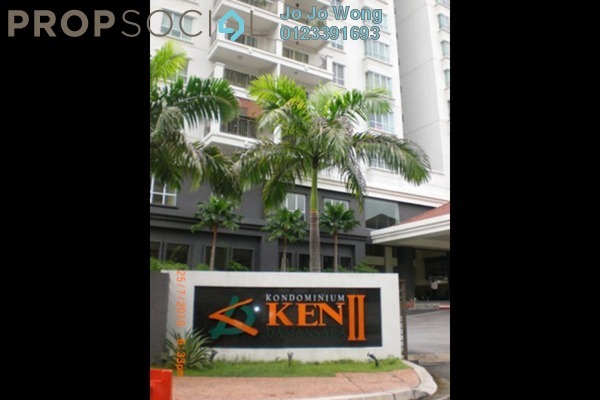 Looking to buy, sell or rent a home of Ken Damansara II? Fill in your details and we will get right back to you!